The sewage discharge was flowing from multiple combined sewer overflow (CSO) pipes on the Hudson River shoreline of Manhattan. 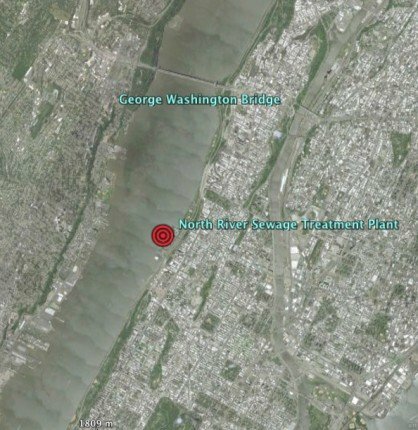 NYC Department of Environmental Protection (DEP) reported to Riverkeeper on 7/21/11 that the following CSO outfalls were discharging raw sewage diverted from the plant in the Hudson River: W. 18th Street, W. 26th Street, W. 158th Street, Bloomfield Street (Meatpacking District). A CSO at Academy Street was discharging into the Harlem River. A catastrophic fire at the North River Sewage Treatment Plant caused that plant to temporarily shutdown. As a result an estimated 200 million gallons of sewage was released into the Hudson and Harlem Rivers over the course of three days, 7/20/11 – 7/22/11. NYC DEP issued the first public notification of the sewage release to the press on 7/21, the day after the plant shutdown. 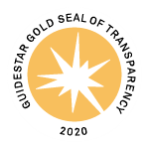 DEP’s public notification provided limited information (e.g. it did not specify the locations of the outfalls where the sewage was flowing) and was limited in its distribution (e.g. no notices were posted at public access points near the outfalls). As a result many people were in the sewage-laden water during the release. Riverkeeper sampled along the western shoreline of Manhattan, in the middle of the River and along the NJ shoreline on 7/19, 7/21, 7/22 and again on 7/25/11. We published our water quality data online as soon as it was available. Summary: It matters where you collect your water quality samples. To have meaningful data and an appropriate response, water quality samples must be collected near the source of the discharge and at nearby public access points such as waterfront parks and kayak launches. 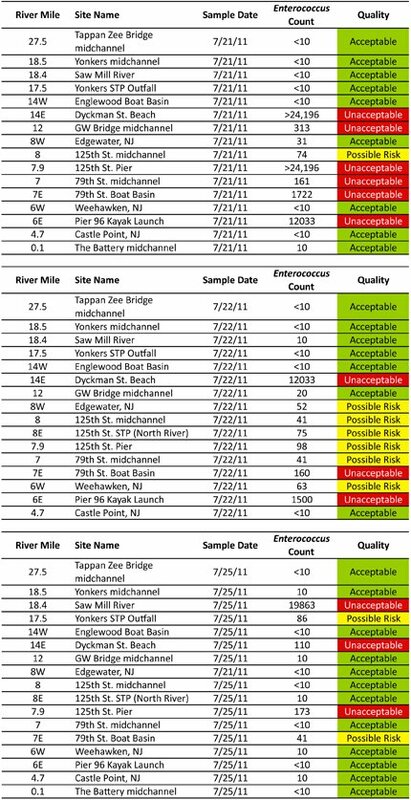 Riverkeeper’s water quality data provided a more accurate representation of where contamination was present, and at what levels, than the data gathered by DEP. This is because Riverkeeper sampled at locations near the shoreline where the sewage was entering the river and where the public typically comes into contact with the water. DEP sampled primarily at their standard mid-channel sites where dilution lowers the sewage counts. Public notification needs to be specific and directed to reach the people most likely to come into contact with the water, as well as the general public. 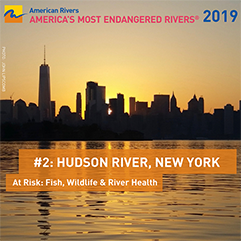 NYC’s limited notification was not sufficient to alert New Yorkers of the high levels of sewage contamination along the Hudson River shoreline and keep the public out of harm’s way. Kayakers and swimmers were in the contaminated water during the sewage discharge.